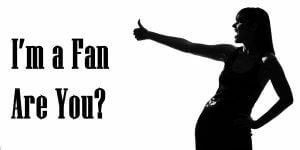 Im a Fan of Riverbend Automotive Group... Are you? Fill in the below form and you can recommend ‘Riverbend Automotive Group’ to a friend or family member via a text message. 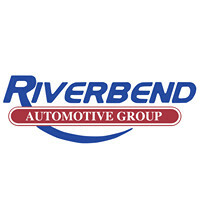 Show your support with a quick share of ‘Riverbend Automotive Group’. I brought my truck in last week and Riverbend did a great job matching my pearl colored paint. Love dealing with Zach! He’s very informative with what’s happening. Will definitely be going back there again! I know that when I go to Riverbend I’m getting quality work done from start to finish. No details are missed and their customer service is top notch. 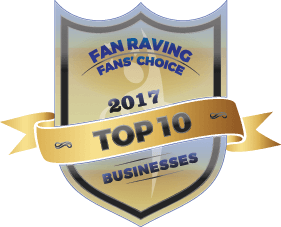 Family owned company with awesome customer service! Their office is unbelievably friendly. They know you are not happy to be there so every time I have been there Riverbend immediately processes my vehicle. The prices are great, bodywork is the best and most importantly my insurance company loves Riverbend. Best Body shop around! Free loaners, amazing work, and friendly staff! Always receive good quality care & service! My vehicle is always spotless when they are done with my work!